Roku has been an impressive player in the streaming space. After it became Netflix’s first hardware partner, it leveraged that status and evolved into a capable and relatively open hardware platform where anyone with a streaming service could offer their app. In recent years, Roku has also started playing in content, offering its ad-supported Roku Channel across platforms. But now the streaming wars are heating up, and Roku is in danger of falling behind — in both hardware and content. Roku commands serious market share, but the big tech players (Amazon, Apple, Google, and even Facebook) are focusing more of their attention — and dollars — on video streaming, and Roku is in serious danger of getting outplayed over the next couple of years. Apple just made a big splash in premium content, and Google’s hardware is just as cheap as Roku’s, but is more versatile given Google’s efforts in the smart home arena. But the player Roku really needs to worry about is Amazon, which has a strategy that hits Roku hard on the hardware and content levels. 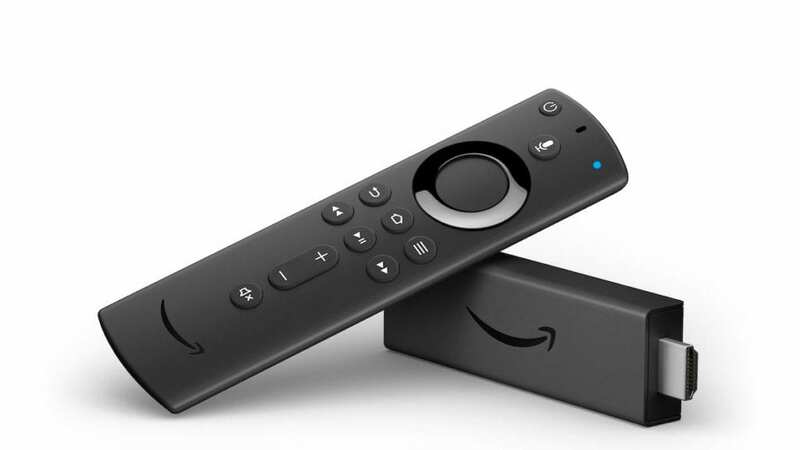 Amazon’s Fire TV devices have always been priced competitively, and they offer some exclusive high-quality content to Amazon Prime subscribers. That’s a strength, but it’s also a weakness: Generally, you probably only want a Fire TV device if you’re a Prime user, and while that’s a lot of people (about 100 million people in the U.S.), it’s not everybody. Now Amazon is looking to change that. A report from Cheddar says Amazon is working on an ad-supported TV-streaming product that would be free for anyone who owns a Fire TV device — making the Prime subscription much less of a factor to anyone looking for their next video-streaming box or dongle. It’s a smart strategy. By essentially de-coupling Prime from its Fire TV devices, Amazon can capture market share for those interested in its programming, and it can still sell movies and TV shows piecemeal — all the while seeding potential future subscribers. And it can continue to sell the devices at or below cost if the company is making its money back through advertising instead of subscriptions. 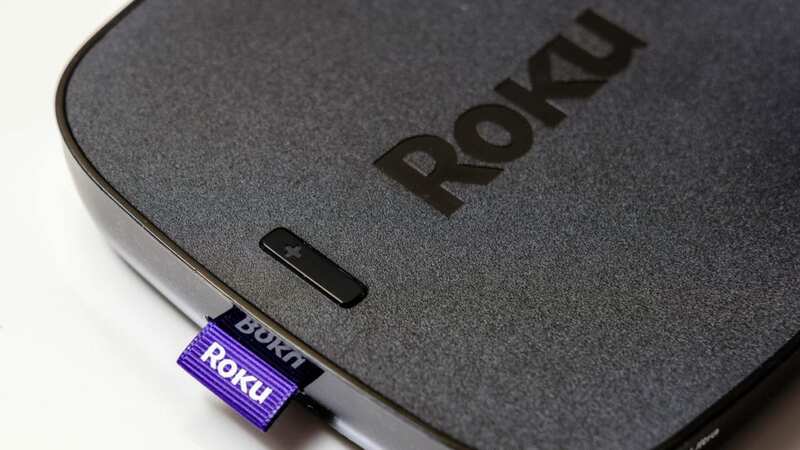 Roku, by contrast, has only just begun to get into content with its Roku Channel. While it’s a promising service that’s growing fast (it just added HBO to its lineup), it’s probably not growing fast enough. Case in point: Roku is only in a couple of dozen countries while Amazon sells Fire TV devices in more than 80. Add to that the imminent arrival of Apple TV Channels and Apple TV+, more cheap streaming devices on the market from the likes of Google and Xiaomi, and rapid expansion of a plethora of new and improved streaming players like Disney+ and Crackle Plus, and Roku looks increasingly squeezed. 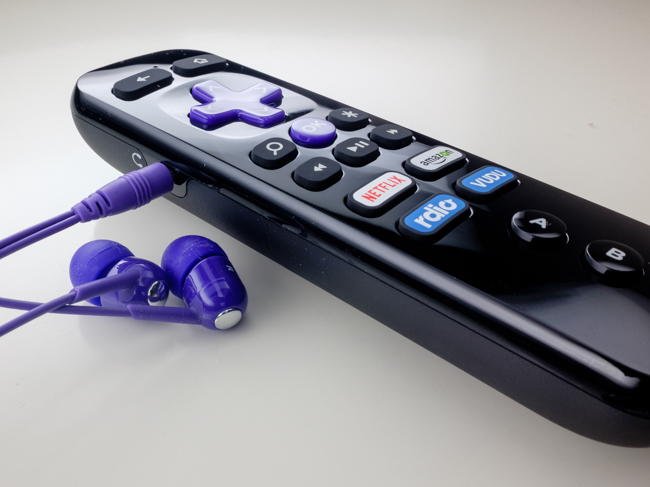 If Roku has any advantage, it’s the versatility of its hardware platform. Roku is the original “cross-platform” streaming device — almost any video streaming service you can think of is offered on its devices, and Roku’s generally not subject to the tech turf wars that often break out between the major players (Apple TV doesn’t support Google Cast; YouTube isn’t available on Fire TV; etc.). That’s nice, but it doesn’t feel like enough in 2019. To be a heavy hitter in streaming, you need good hardware, a solid content play, and lots of resources or runway. For Roku, two out of three isn’t bad, but Amazon’s got the trifecta.